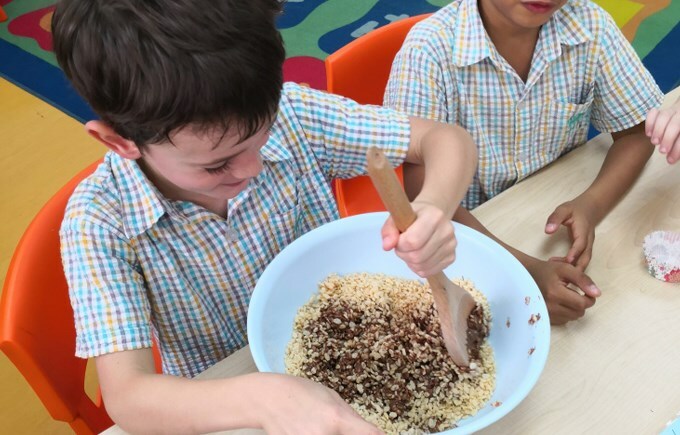 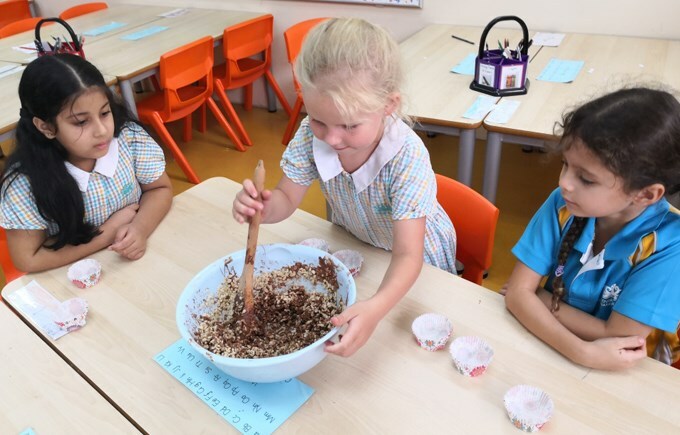 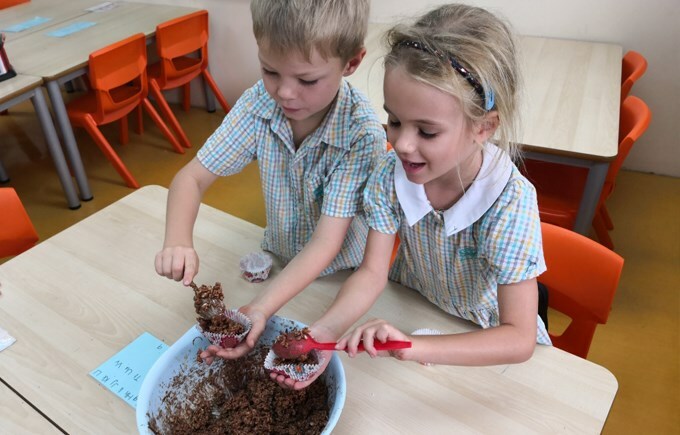 After working so hard this term, 1SG won their last fuzzy and were given a reward of making chocolate rice krispie nests! 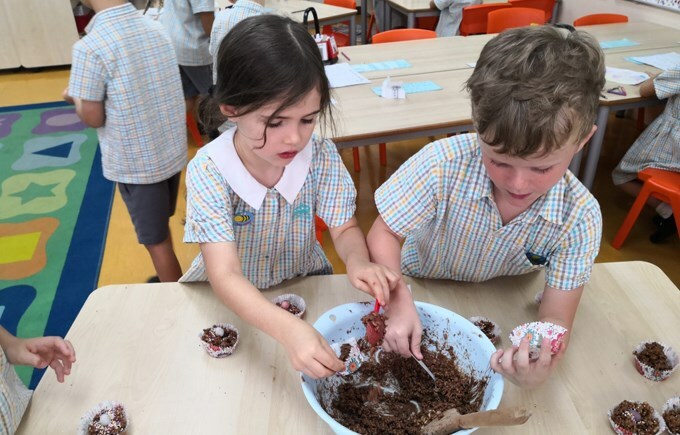 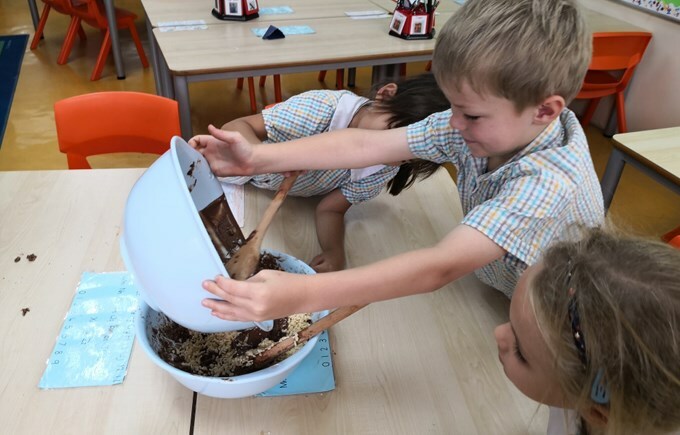 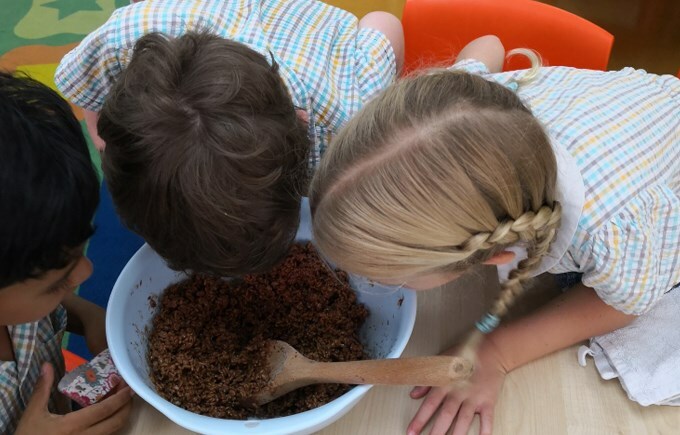 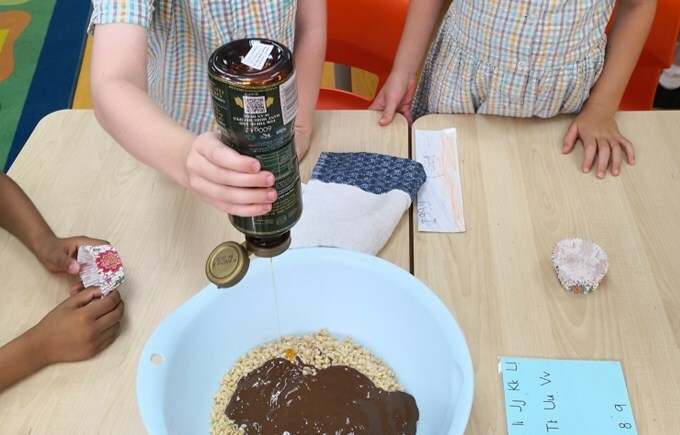 We melted, stirred and spooned our delicious mixture into nests and decorated them with Easter treats. 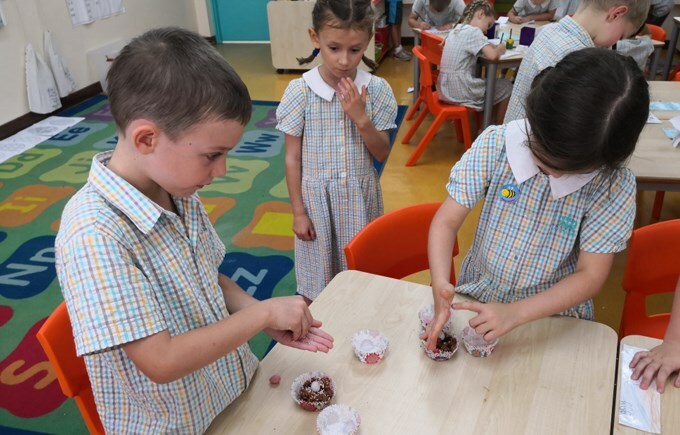 The children waited for them to cool in the fridge before sampling their creations. 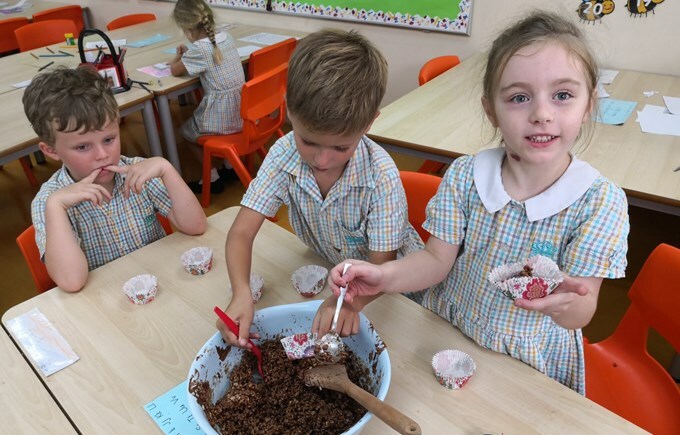 A chocolately thumbs up was given by all!